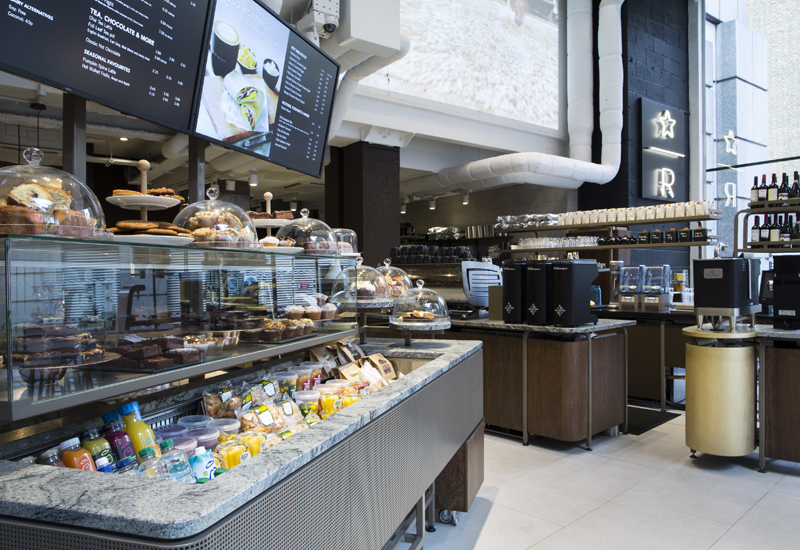 Global coffee and food-to-go giant Starbucks is keeping a laser-like focus on new catering equipment as it prepares for its next generation of product innovation. 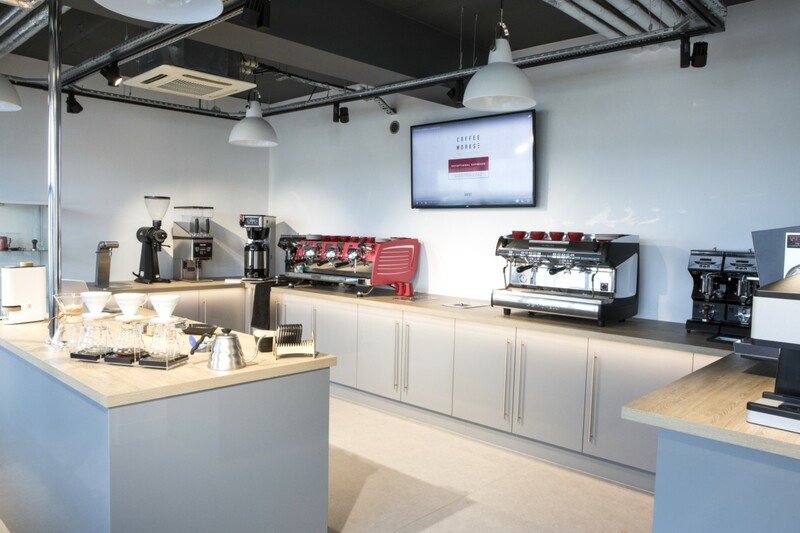 Starbucks, which is currently investing heavily in the multi-billion pound cold coffee market, recognises that its equipment is just as important is its products. While the chain looks for uniformity across its stores, if a new menu offering requires a substantial investment into new technology then it will be rolled out in phases. As part of its mission to serve chilled beverages, the chain has introduced the Nitro Cold Brew, which requires a uniquely designed on-tap pour system. Nitro Cold Brew is now available in more than 1,000 stores in the US and 16 markets globally. 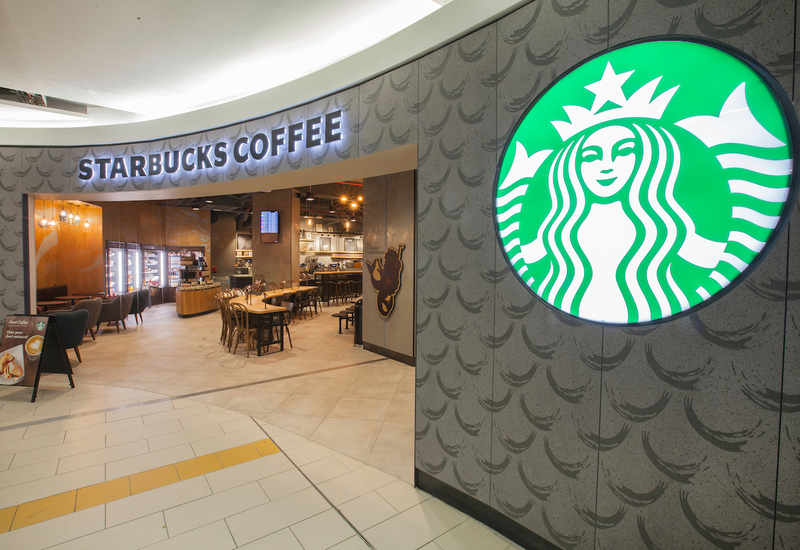 Rachel Chatterton, senior innovation manager EMEA at Starbucks, told FEJ that due to the equipment required to introduce the new drink, Starbucks has kitted out just 50 stores so far. “We continue to look at it in the same way we look at trends in the food and beverage space – equipment trends are equally as important. 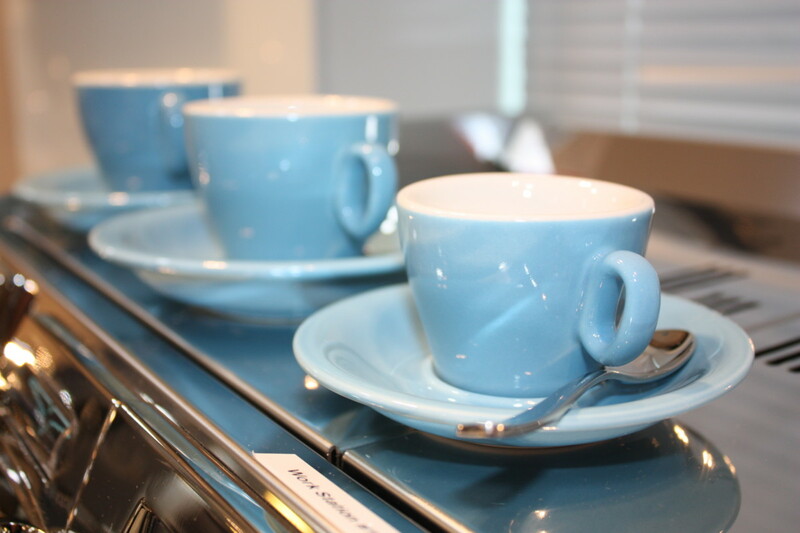 If you look at our stores we would be nowhere without a coffee machine. It’s a very important part,” she said. 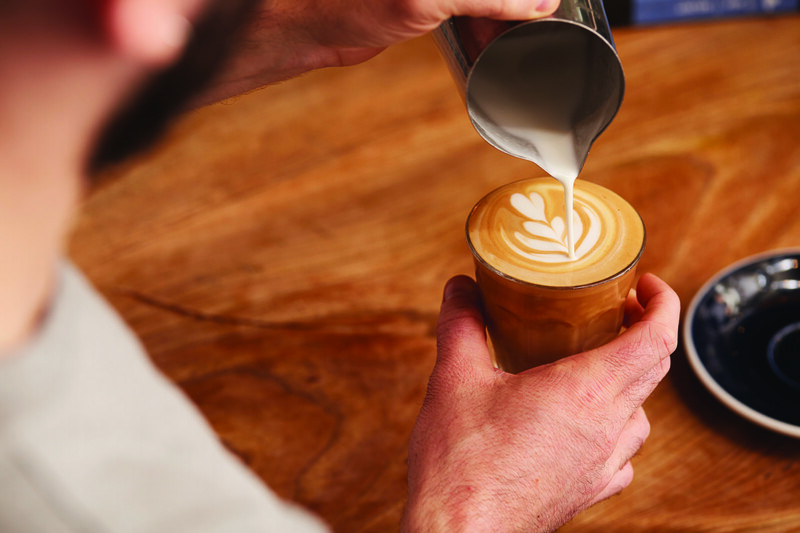 Last week Starbucks revealed it had developed a patent-pending cold extraction process that produces a concentrated, smooth tasting shot of cold-pressed espresso. The cold-pressed espresso shot will serve as the foundation for a new suite of in-store menu options focused on cold espresso beverages. The ‘Aqua Tamp Technology’ uses an ascending flow filtration system that is pressurised by cold water. The inverted process allows for a precise release of flavor characteristics resulting in a dense concentration of cold espresso. In doing so, it allows the release of a sweeter coffee flavor and smooth finish to break through making the cold-pressed espresso extracted the ideal pairing to a variety of cold liquids allowing it to retain the intensity of the espresso flavor. 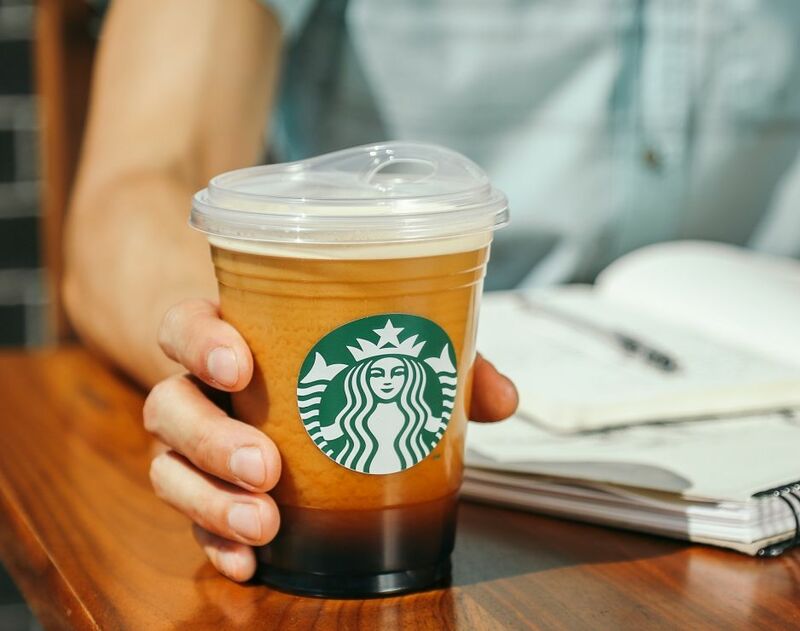 Starbucks expects to quadruple its cold brew business by 2021 and its overall cold beverage mix to move from over 35% in 2013 to nearly 50% by 2021.